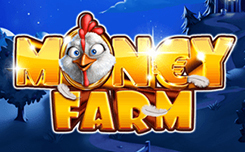 Money Farm slot, equipped with five reels, and five paylines. In the game there are simple and special symbols, free spin, and also a risk game. Among the symbols, you will meet different animals: a sheep, a dog, a cow, and others. Wild appears only on 3, 4 and 5 reels. 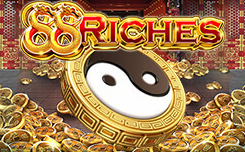 It is not paid, but if necessary replaces other simple pictures, and also participates in the launch of free spins. Scatter also brings winnings, which are calculated at the general rate. 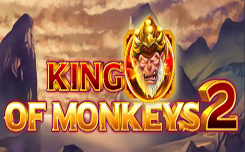 The game has free spins. 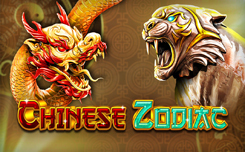 Five free spins are relying on every Wild symbol involved in combinations. 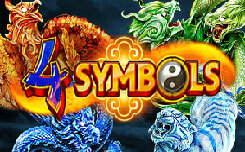 In this round, golden eggs drop out on the screen, which bring in additional prizes, interacting with the Wild symbol. 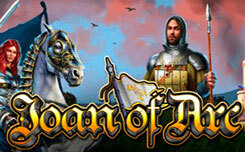 First of all, the model pleases very beautiful design with bright graphics and excellent animation. In the game plan, she surprises with very advantageous rules for the formation of combinations. Some symbols are paid even one at a time.